At a busy airport check-in desk, speed and accuracy are vital. Fast, precise processing of baggage can have a direct impact on revenue, health and safety and customer service. 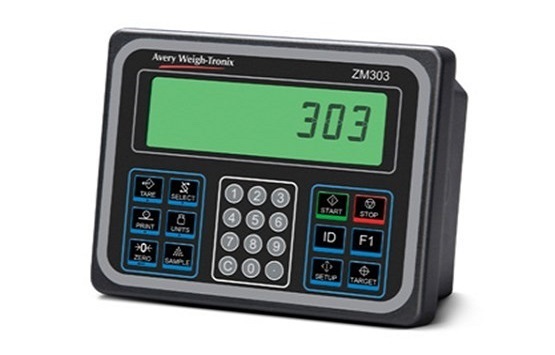 The ZM205 meets these needs by providing fast, accurate weight readings. The ZM205 includes both operator-facing and passenger-facing display units and is designed to interface with a wide range of scale bases, PCs and printers. 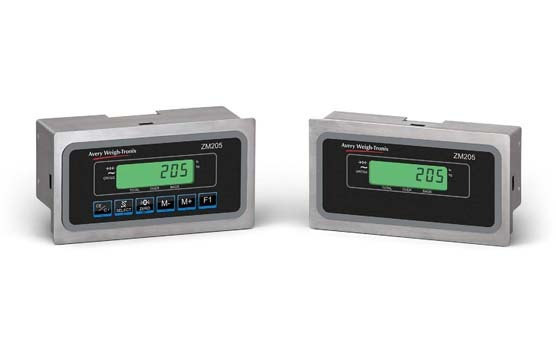 ZM201 Series indicators are ideal for applications that require a basic weighing indicator for performing Zero, Tare and Print functions. 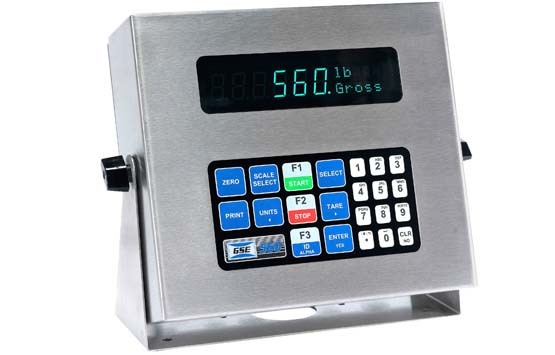 Their simple yet powerful design makes them the perfect choice for connecting with bench, platform or floor scale and bin/tank/hopper (vessel) scales. If increasing the role of automation in your process is essential to improving your productivity, you are probably already exploring smarter machines and faster, more versatile networks. 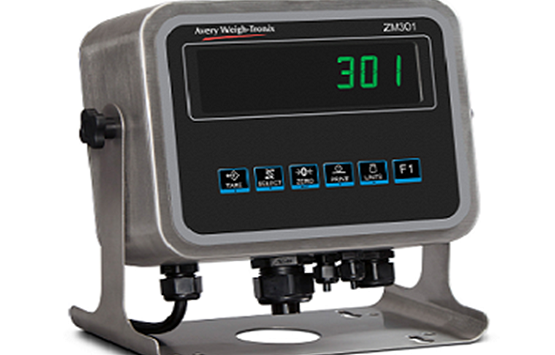 The task of maintaining effective weight data management and process control is a mission ideally suited to the E1310 Programmable Indicator/Controller. 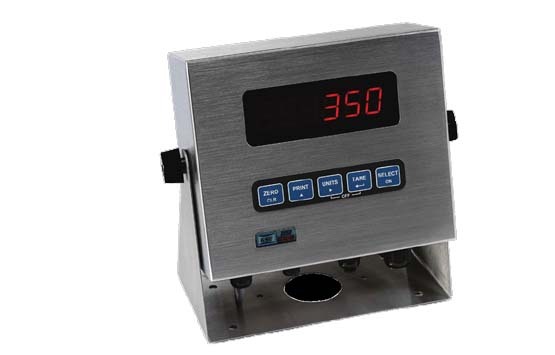 Visit info on scale indicator page for More information. The Model 350 I.S. and Model 355 I.S. 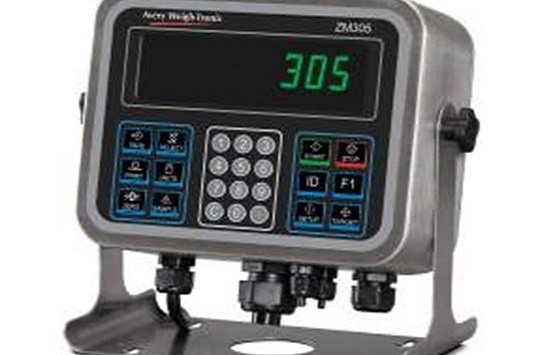 are designed to be intrinsically safe in hazardous environments and meet global standards in metrology and electrical safety with precision weighing. 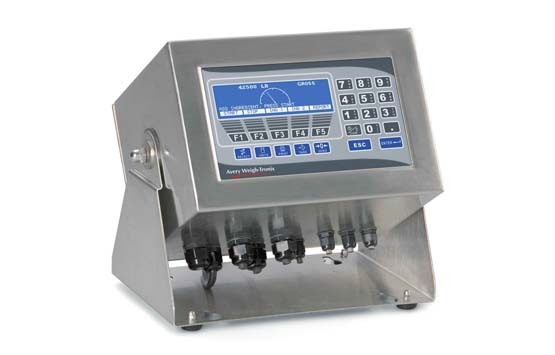 Smart features such as quick calibration, fast update rate, and process control configuration offer value-added flexibility. 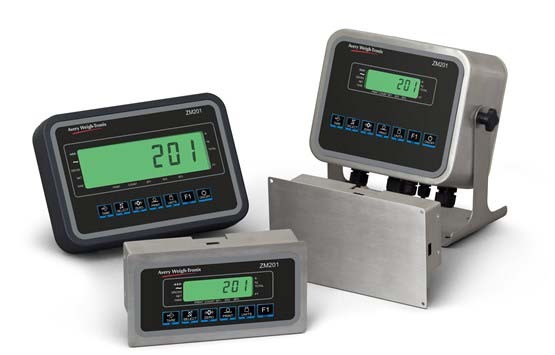 They are designed for use in multi-level applications and provide operator access for monitoring and controlling actions based on weight values.